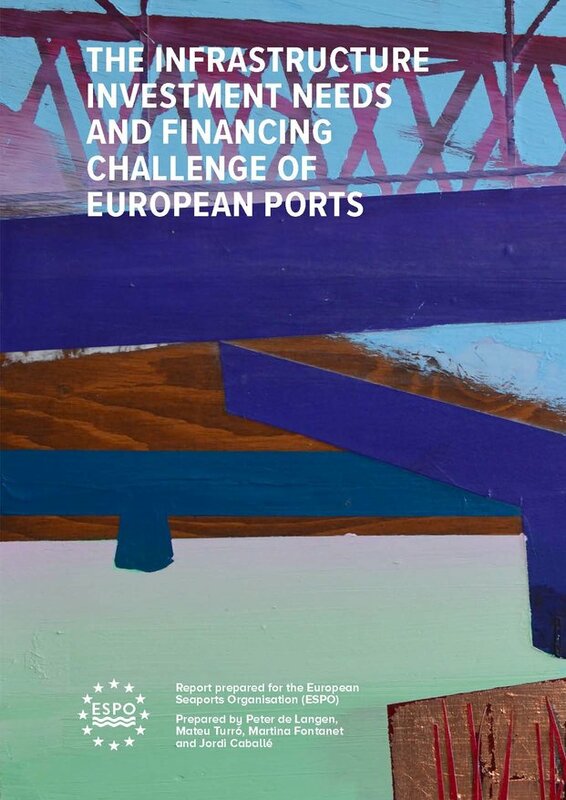 The European Seaports Organisation (ESPO) welcomes the Common Understanding between the European Parliament and the Council on the future Connecting Europe Facility (CEF II). With its vote on 25 March, the European Parliament’s Transport and Industry Committees confirmed the partial agreement, which sets out the EU’s funding priorities and modalities in the transport sector for the period 2021-2027. The precise budget, as well as horizontal provisions such as Cohesion funding and the way third countries can participate in the programme will be negotiated under the new Parliament.